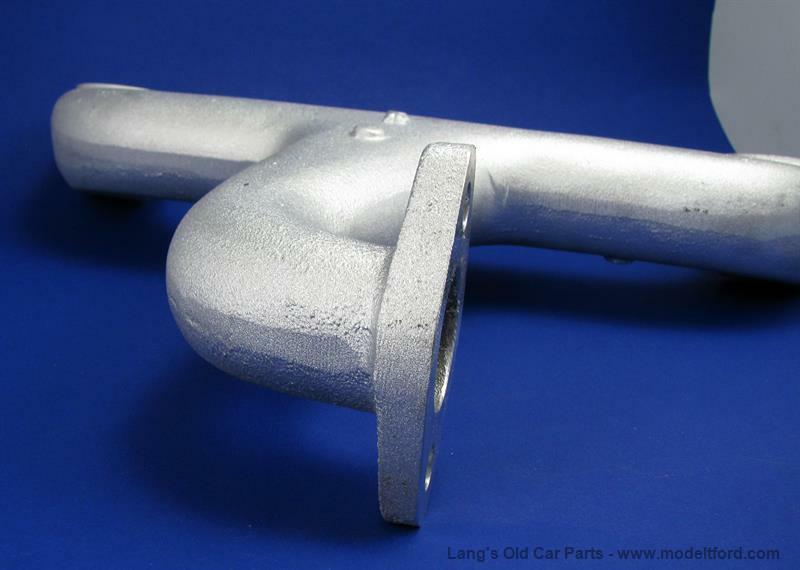 Aluminum intake manifold, original style. 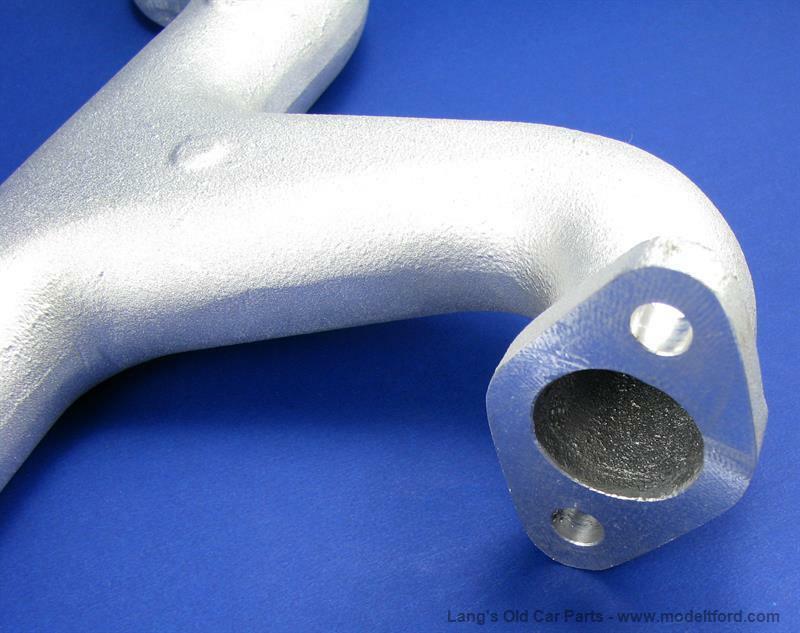 Aluminum intake manifold, original style. 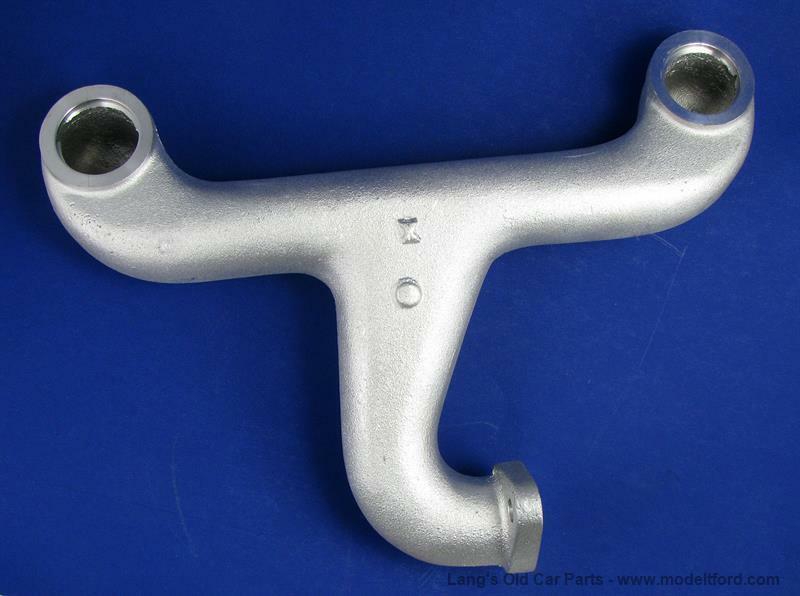 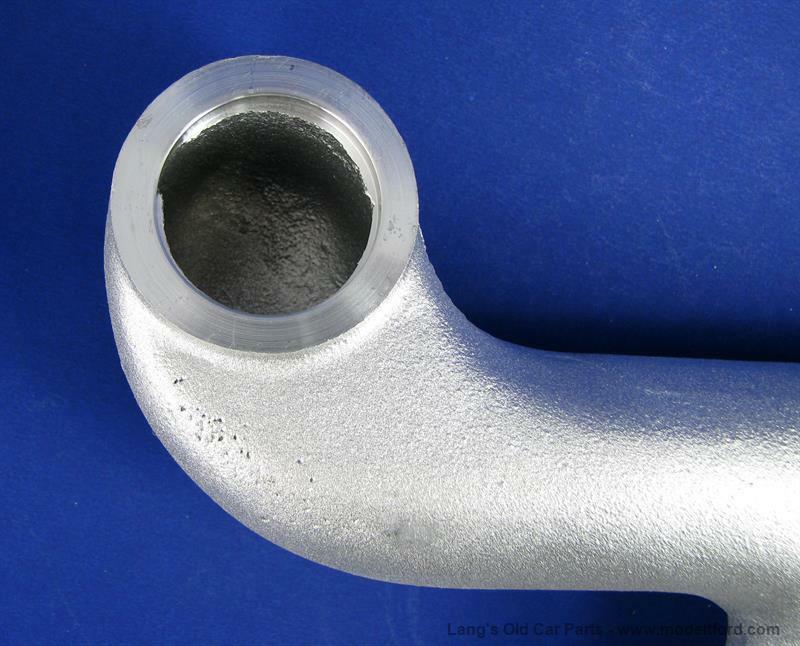 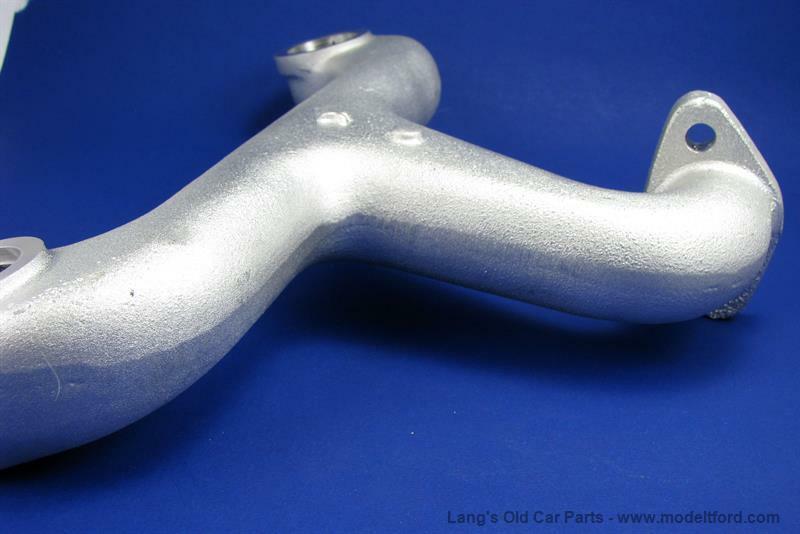 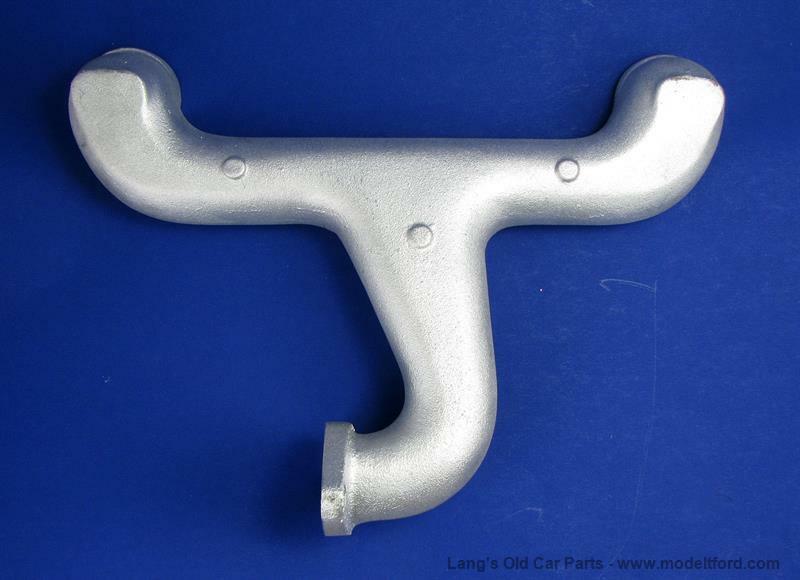 Shaped like the 1911-1913 intake manifold but can be used on 1911-1927 engines.